Music therapy charity Nordoff Robbins Scotland has announced that leading energy company SSE will again sponsor its 18th Scottish Music Awards, taking place on Saturday 26 November 2016 at the Old Fruitmarket, Glasgow. The annual star-studded awards ceremony is the main fundraising event for Nordoff Robbins, Scotland's only Music Therapy charity, which this year celebrates its 20th anniversary. Last year the SSE Scottish Music Awards raised more than �140,000, which helped facilitate additional music therapists and music sessions for vulnerable children and adults throughout Scotland. The SSE Scottish Music Awards are one of the main reasons Nordoff Robbins is able to continue delivering life-changing music therapy to so many vulnerable people across Scotland. In the past year alone, thanks to SSE and our other valued partners, we have been able to impact the lives of more than 450 people, delivering more than 8000 sessions conducted by our expert therapists. With SSE's support again this year, we can continue to grow the charity and provide music therapy, which is so vital, to more and more children and adults across Scotland. 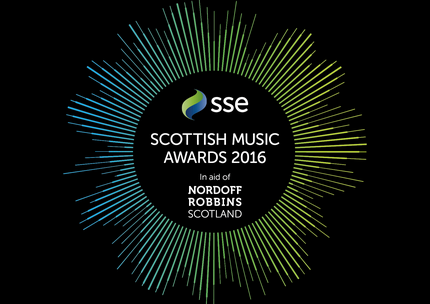 At SSE, we�re proud to make a difference, so supporting Nordoff Robbins Scotland by sponsoring the SSE Scottish Music Awards for a second year helps us to contribute to the invaluable work of their talented and dedicated therapists. 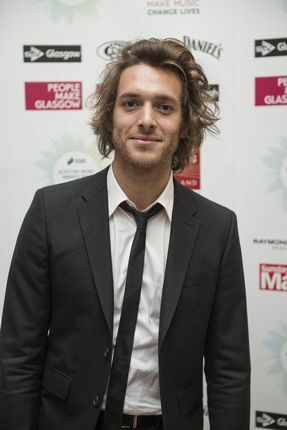 The SSE Scottish Music Awards is one of the highlights of the Scottish events calendar, with past live performances from award winners such as Paolo Nutini, Wet Wet Wet and Annie Lennox. This year's awards will pay tribute to over ten acts, across a variety of genres � from dance music to rock and pop.